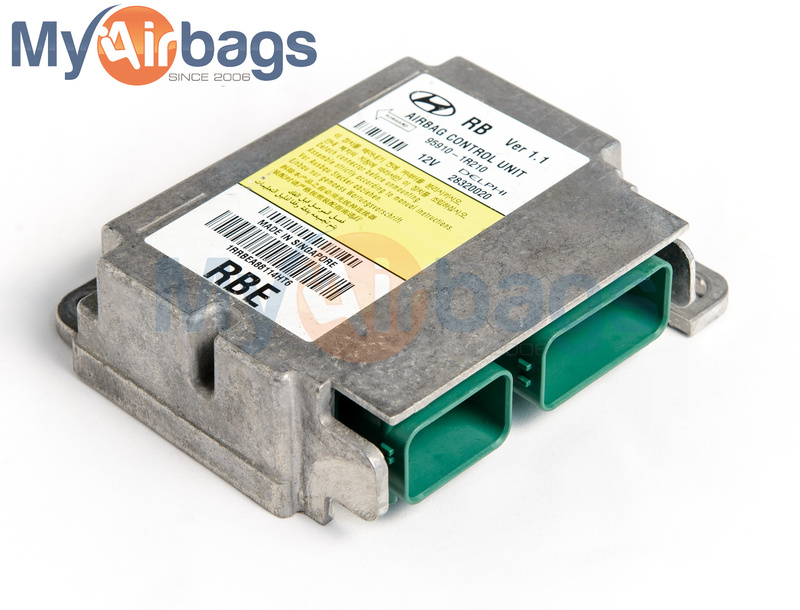 An SRS airbag module, also known as the airbag electronic crash unit, controls the airbag’s deployment, stores crash data and exchanges information with the car’s engine. 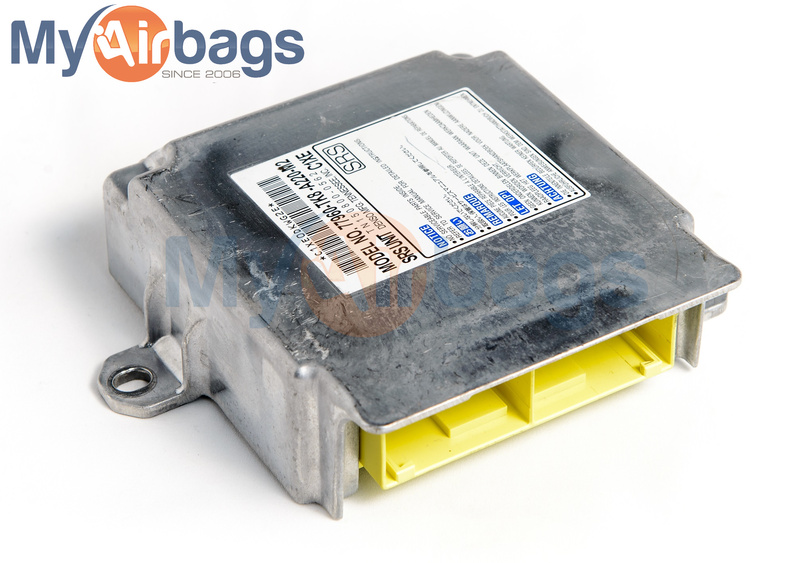 If your SRS module is faulty, your vehicle’s airbags may not protect you and your passengers in the case of an accident. 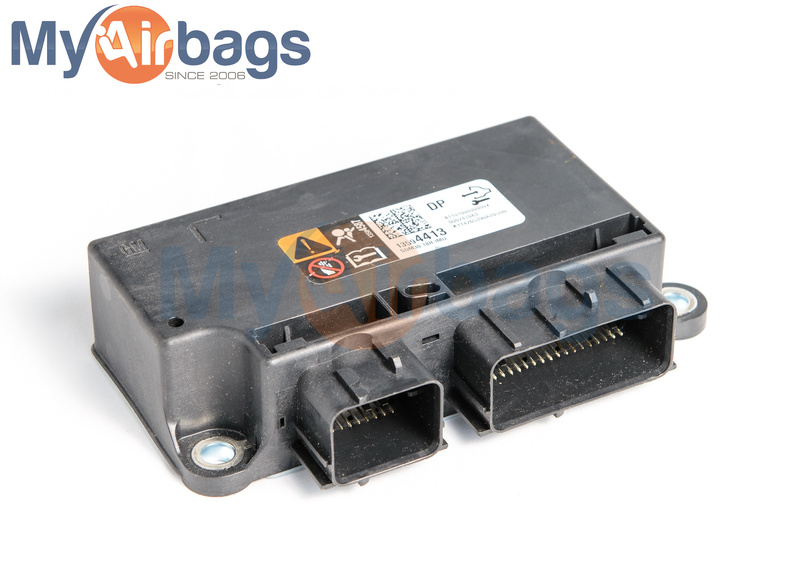 If your airbags have deployed in an accident before, or if your airbag light is on, you will need your SRS airbag control module reset. Since 2006 MyAirbags has been working with body shops, collision shops, car dealers and individuals. Providing excellent technical support and repair/reset service, saving you time and money! 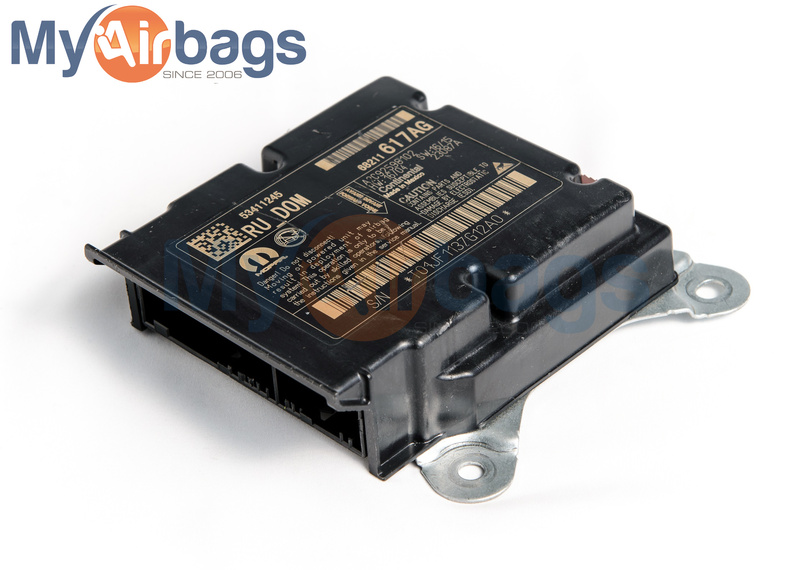 Get Your Airbag Module Reset Today! 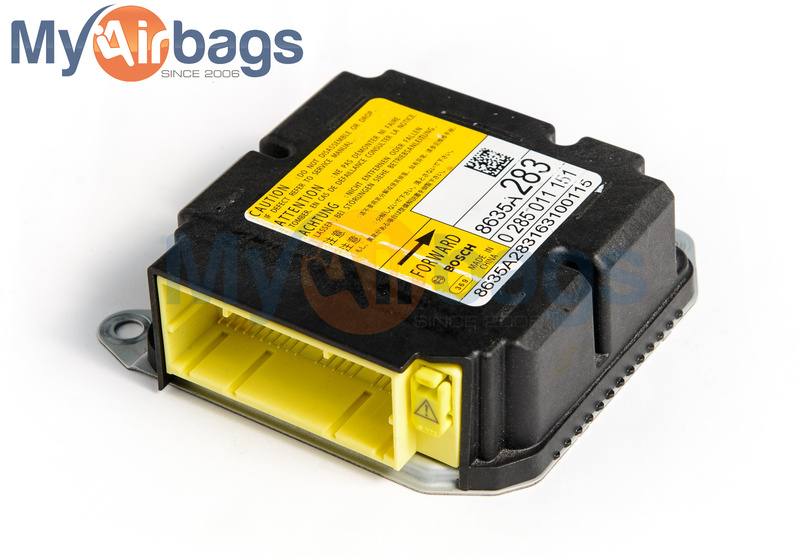 After a vehicle has been in an accident, the airbag control module needs to be repaired or reset in order to be used again. 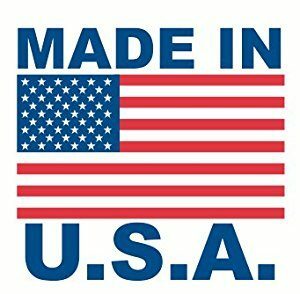 The dealer and/or scan tools will not be able to clear hard code due to hardware issues. After we reset your module, you will not need to take it to the dealer for any additional programming. When you receive the module back from us it will be as good as new. 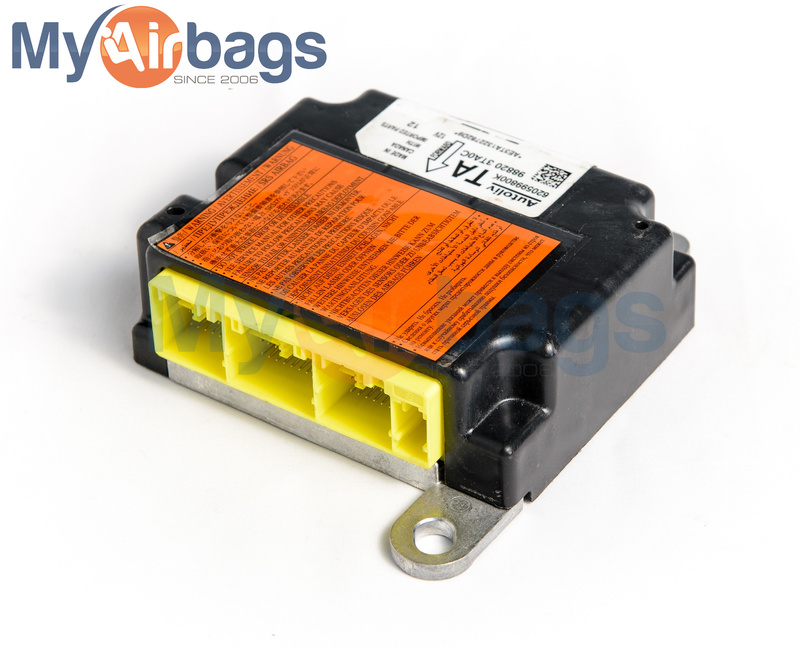 Almost all airbag modules can be reset unless they have experienced flood or fire damaged. It is always best to send your original module to us for reset to avoid an additional trip to the dealer for coding. 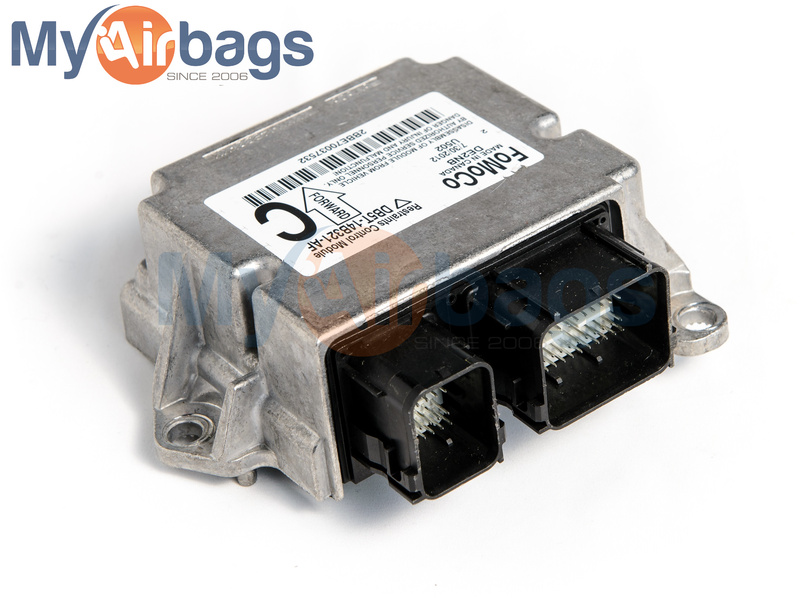 Most of the late model cars will have partial VIN stored in the airbag control module. 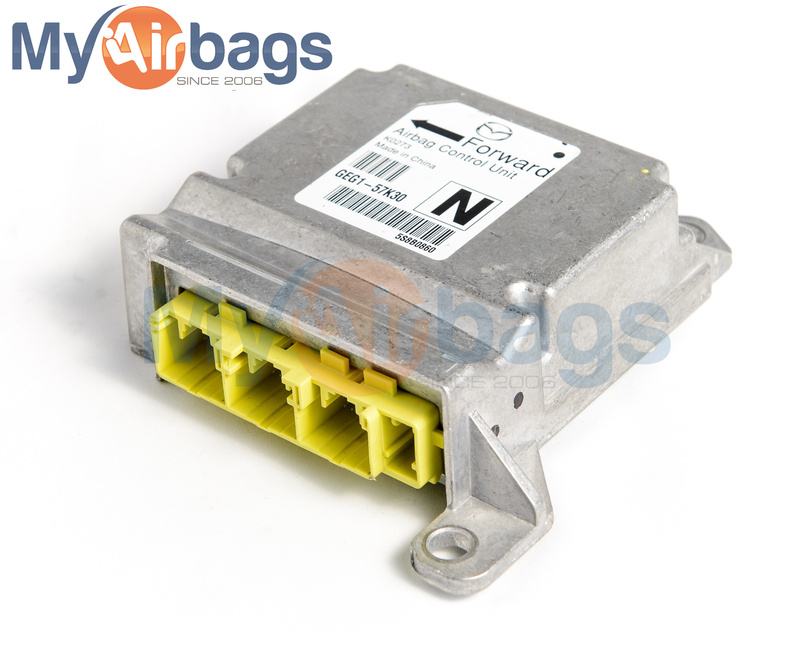 At MyAirbags, we reset airbag modules for all vehicles starting year 1995 and up including: Audi, BMW, Buick, Cadillac, Chevy, Dodge, Ford, GMC, Honda, Infinity, Isuzu, Jeep, Jaguar, Lincoln, Mercury, Nissan, Oldsmobile, Pontiac, Saab, Subaru, Volkswagen, Volvo and more.